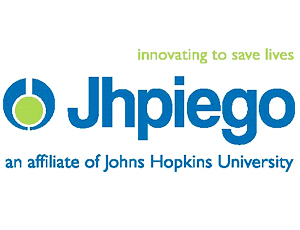 affiliated with the Johns Hopkins University. For 42 years now, Jhpiego has empowered front-line health workers by designing and implementing effective, low-cost, hands-on solutions to strengthen the delivery of health care services for women and their families. By putting evidence-based health innovations into everyday practice, Jhpiego works to break down barriers to high-quality health care for the world’s most vulnerable populations. Jhpieqo is implementing a number of projects in Tanzania and wishes to recruit the following positions. Position Overview: The Administrative Assistant is responsible for maintaining smooth operations of the Jhpiego office, including ensuring cleanliness, functioning phone system, maintaining telephone contact information, and ensuring prompt and timely assistance to all visitors. As the first contact for the organization and visitors, the Administrative Assistant is expected to be professional, courteous, prompt and pleasant. The Administrative will be in charge of Hotel bookings in the Zone and assist with other office functions like Dispatching/collecting couriers, ensuring letters/mails picked from/to the post office. And other destinations as required.